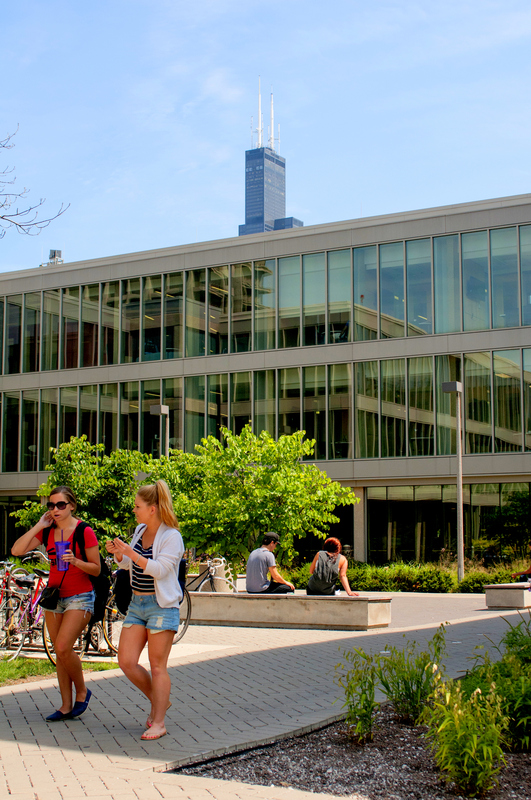 The Richard J. Daley Library, which is the main campus library, is located at 801 South Morgan Street. 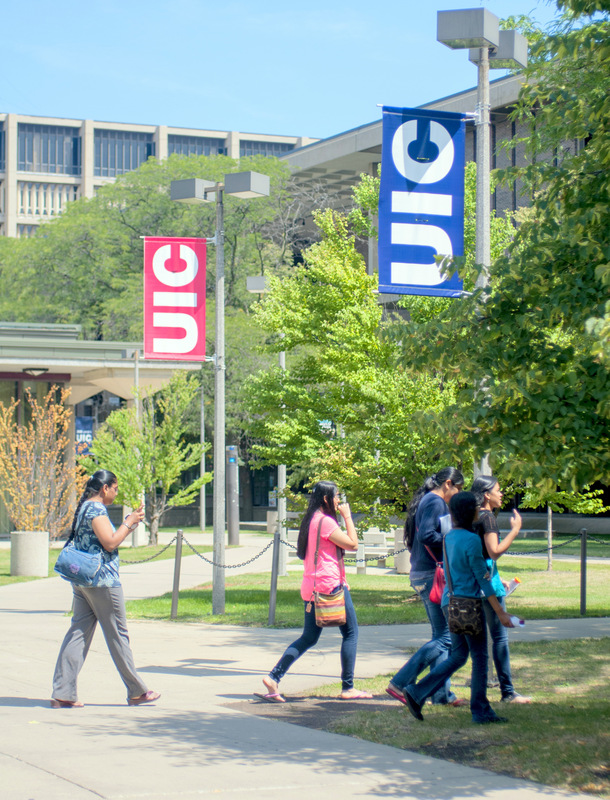 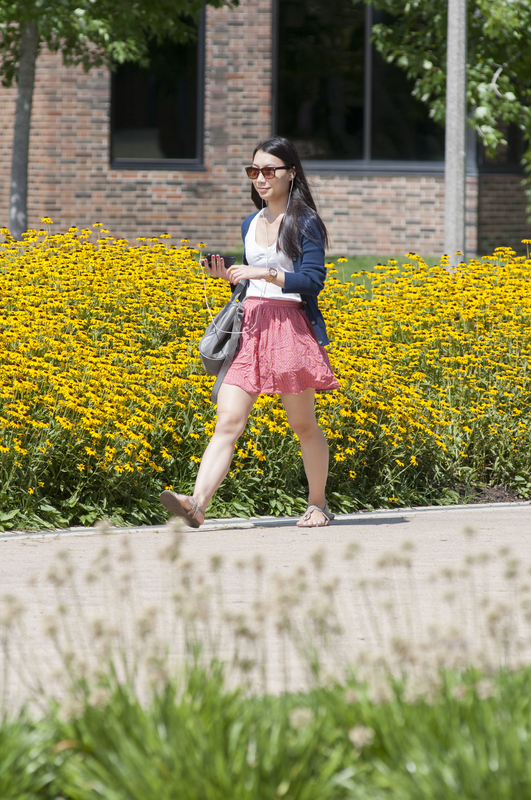 If you would like to check materials out of the library, you will need to use your UIC student ID (i-card). 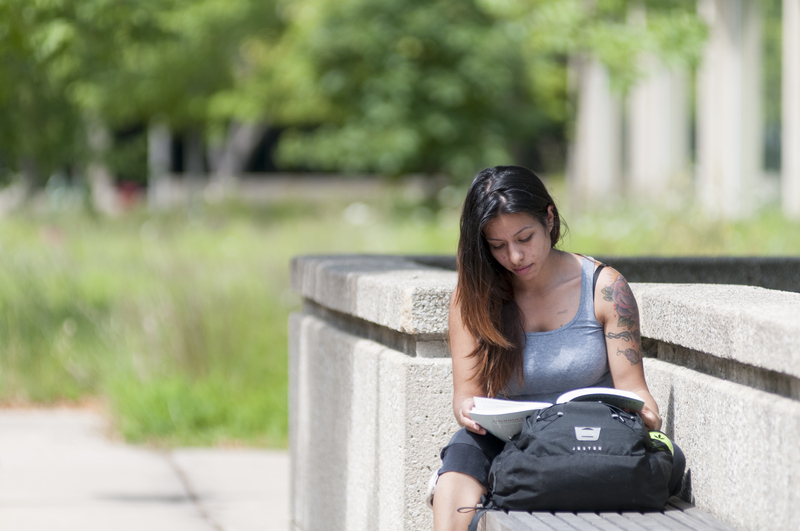 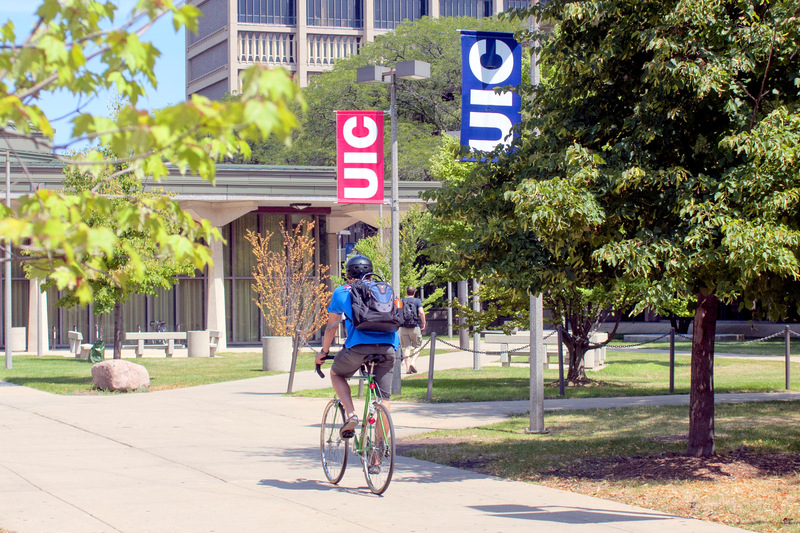 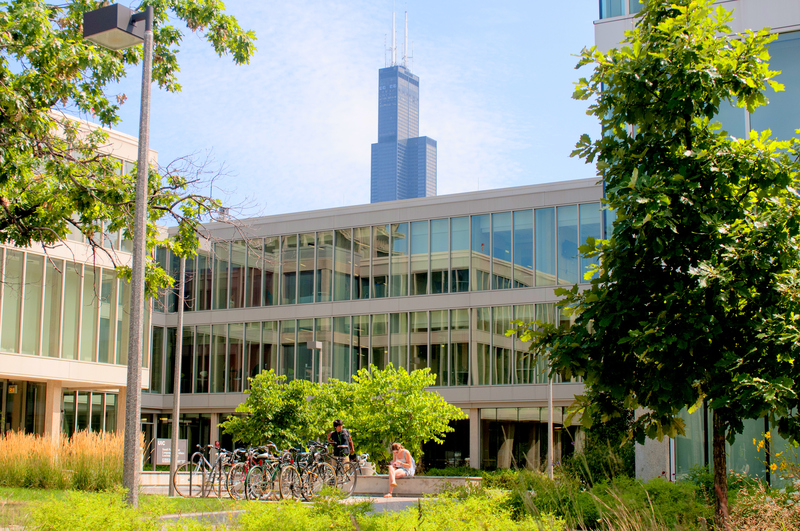 For information about library hours and services, such as checking materials out, requesting materials from other libraries, and using electronic journal resources, please visit the UIC Library Web site.